Economy Inn Morgan Hill, Hotels in Morgan Hill, CA. Welcome to Economy Inn Morgan Hill. When seeking hotels in Morgan Hill CA, depend on us for the amenities you need, the experience you want and excellent convenience. Located just 20 minutes from San Jose University and everything else San Jose has to offer, we’re your home in this region no matter how long you want to stay. 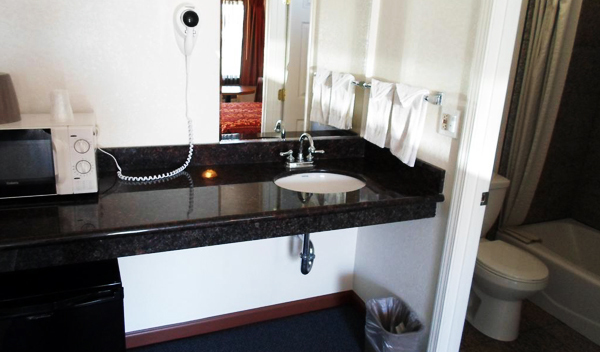 Amenities sure to set us apart from other hotels in Morgan Hill include free wifi and free parking as well as in-room microwaves and refrigerators, irons with ironing boards, hair dryers and more. 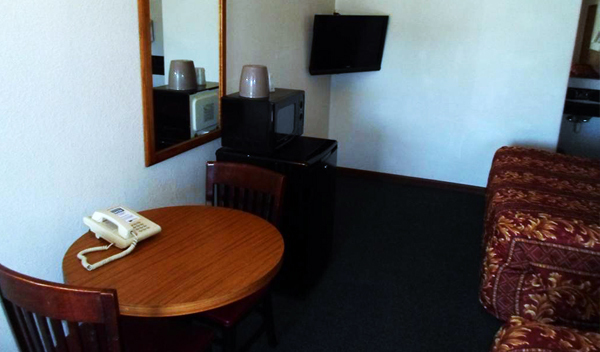 We also feature 24-hour front desk service so you can easily check into or out of one of our 26 smoke-free rooms at any hour. Plus, we’re hospitality experts trained to make your stay excellent in every way. We’re less than 30 miles from Norman Y. Mineta San Jose International Airport and less than 3 miles from Hill Country Golf and Country Club. Also nearby are Centennial Recreation Center, Morgan Hill Community Park, Wings of History Air Museum and Gilroy Premium Outlets. Plus, there’s Anderson Lake County Park and several vineyards and wineries. 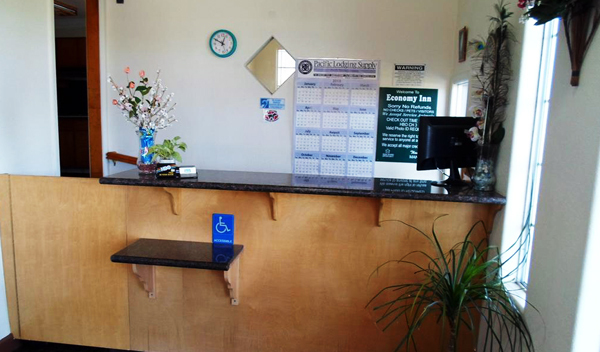 Why not reserve with us at the independent Economy Inn Morgan Hill right away? 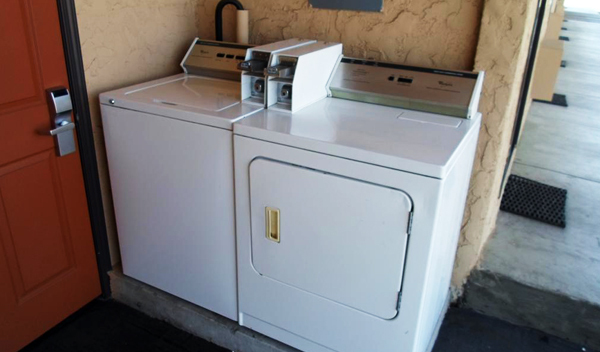 We’re affordable comfort in a great city where you’re sure to enjoy your surroundings. When you need the very best hotel in Morgan Hill, California for business travelers, you need to get to know us at Economy Inn Morgan Hill. Choose our clean, comfortable, affordable hotel when you're looking for Morgan Hill hotels near San Jose University or the most affordable San Jose Morgan Hill hotels. If you have a meeting, event or trade shows in the area and you're looking for excellent accommodations that fit within your budget or your company's, we're here for you with rooms you and your traveling companions are sure to like. Reserving as early as possible will help you avoid the disappointment of having to stay somewhere else. Looking for Morgan Hill hotels near Centennial Recreation Center? Need hotels near Uvas Canyon County Park CA that can save you time and money? 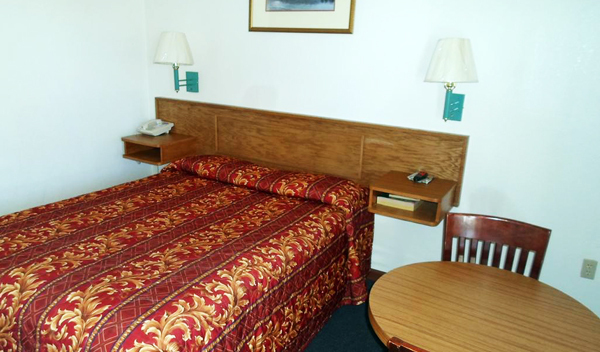 We're here for you no matter what you and your family need with excellent, affordable and comfortable accommodations. We're also here for you with the right array of amenities to satisfy every member of your family and plenty of peace and quiet so you can all get great rest and wake up to great mornings. No matter why you and your family are needing hotels in Morgan Hill CA, we'll make the experience better for everyone. 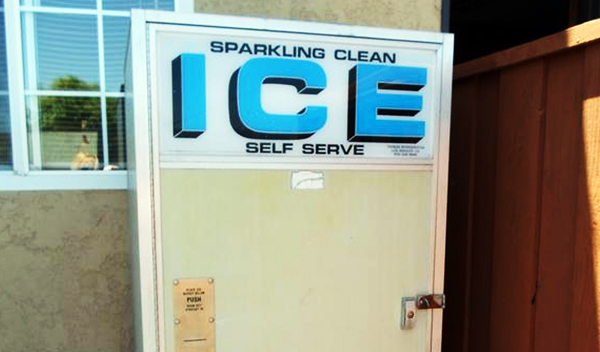 Why not let us be of service to you? If you need an affordable choice of Morgan Hill, California hotels or perhaps a hotel near Centennial Recreation Center Morgan Hill, we're here for you. 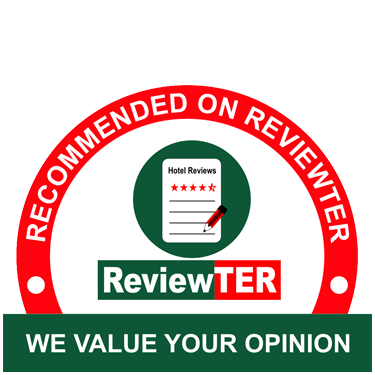 Our goal is to save you money with each and every stay with us. We focus on providing sensible amenities that enhance any kind of visit, including really comfortable beds and clean rooms where you and your traveling companions can enjoy the very best and more. 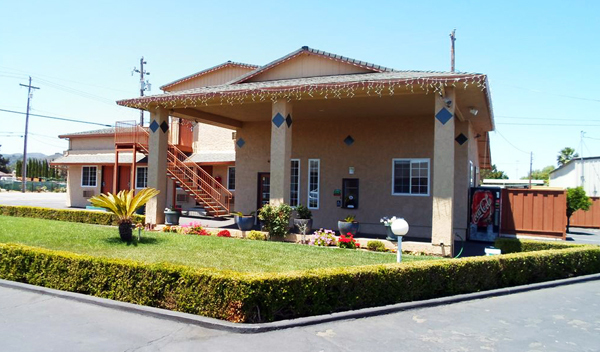 There are no more affordable hotels near Morgan Hill Vineyards that offers the same level of service and amenities. May we be your home away from home in our part of California? It’s our strong desire to serve you. 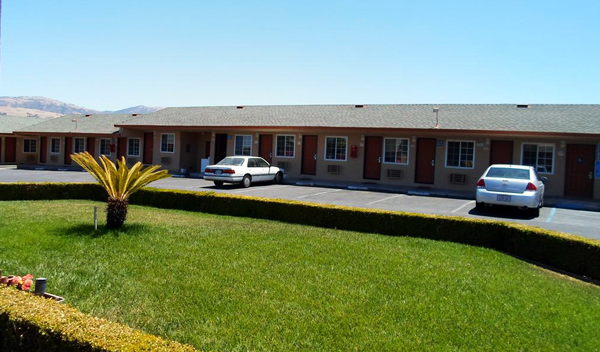 Whether you're looking for an affordable motel in Morgan Hill, California or hotels in Morgan Hill that are convenient to the best attractions, we have a safe and peaceful experience for you at this property. Why not see for yourself the independent difference? You’ll be glad you did on this and all future trips. The decision to stay at this California hotel is a very good one. Just remember to book as early as possible because we're sometimes fully booked. Because we're the most affordable place to stay when you want some peace and quiet in a safe and secure environment, you can be sure we will sometimes be full. Nob Hill Trail Park is within easy reach and gives you access to some great trails for the whole family to enjoy. Railroad Park is popular with locals and tourists alike – and it should be a stop for anyone visit the area. El Toro is a mountain with hiking opportunities for experienced hikers who are staying with us in Morgan Hill. Explore downtown and dine at a local restaurant for an authentic Morgan Hill experience you’re sure to enjoy. This website is owned and maintained by Economy Inn Morgan Hill.